Lufthansa Technik Kft. is currently seeking Licensed B1 Aircraft Mechanic(s) for our location in Budapest, Hungary. Lufthansa Technik Kft. 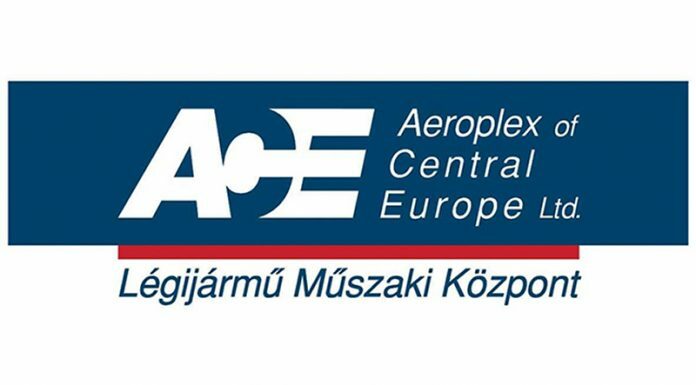 is an aircraft maintenance and repair company, situated in Budapest, Hungary. Our company maintains Airbus A320 and Boeing 737 aircrafts. Our company maintains the top quality standards and is requires talented and collegial people, willing to comply with our values and our client’s needs. Performance of aircraft maintenance tasks including all required riggings, adjustments, inspections, functional tests and its duly certification. Coordination of any problem-solving occurring in the assigned aircraft area. Determine the related action in close contact to Bay Managers and other lead technicians. Supervise technicians and assistants and all aspects of servicing, defect rectification and maintenance carried out on the aircraft. Ensure a high standard of quality, house keeping, health and safety and tool care.